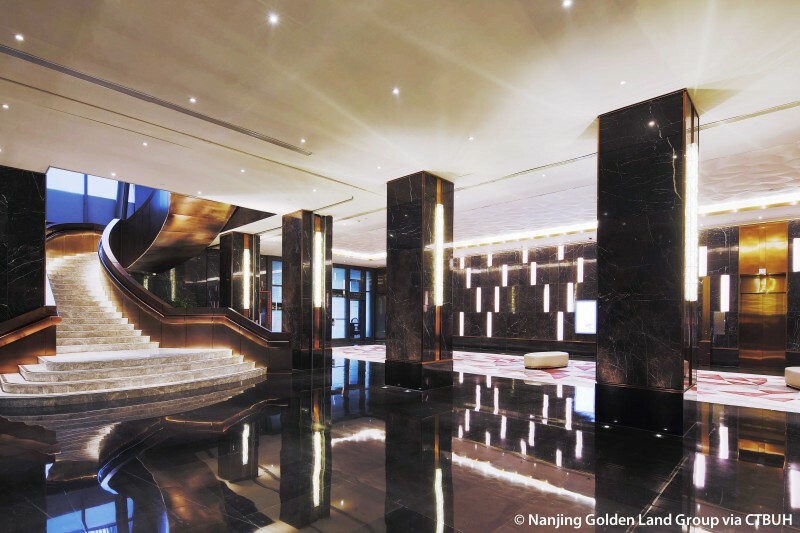 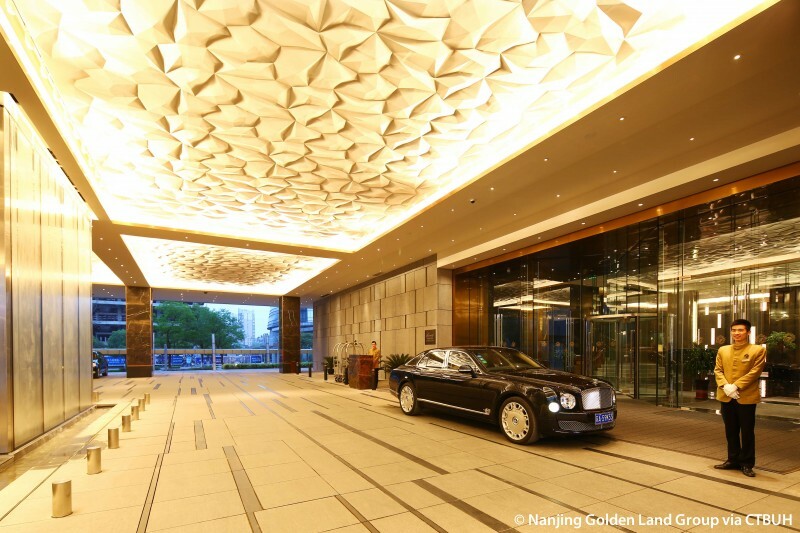 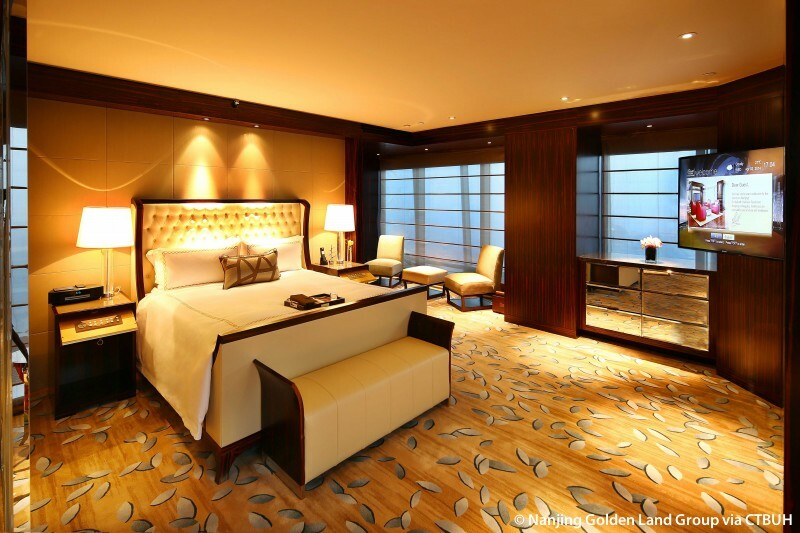 Owner/Developer	 JiangSu Goldenland Real Estate Development Co., Ltd.
Main Contractor Wuhan Construction Engineering Group Co Ltd.
• Fire	 WSP Hong Kong Ltd. 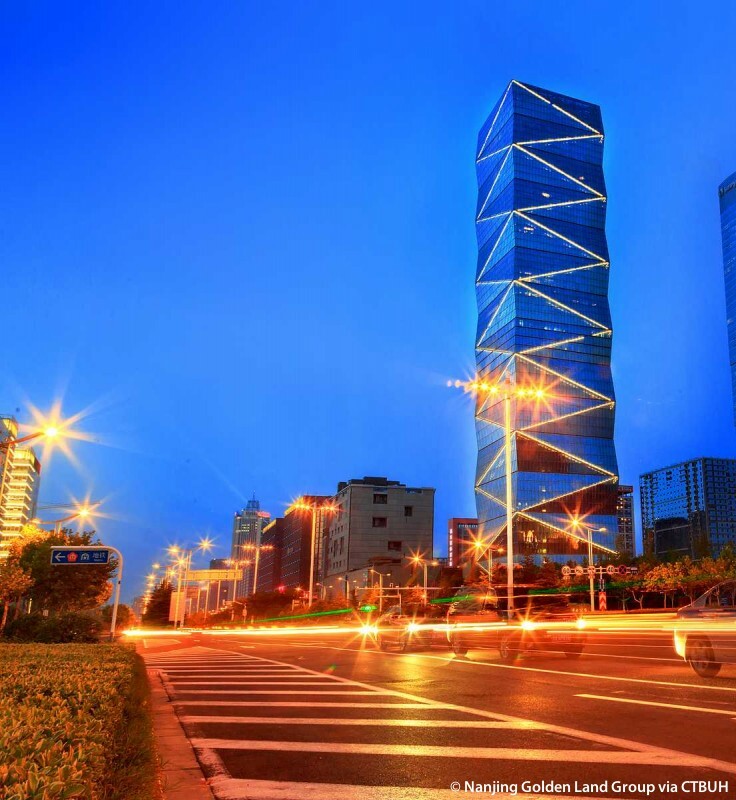 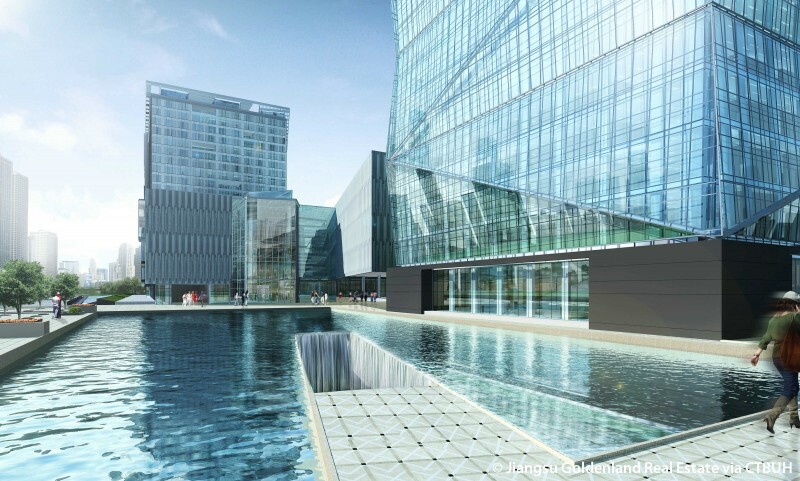 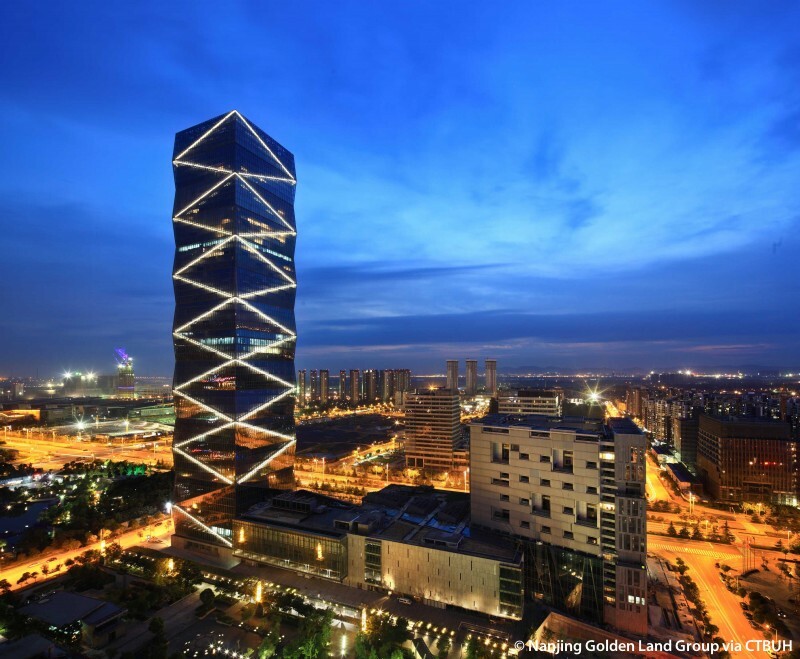 The Hexi District of Nanjing is in the midst of transforming from a rural area to a vibrant business hub and civic center. 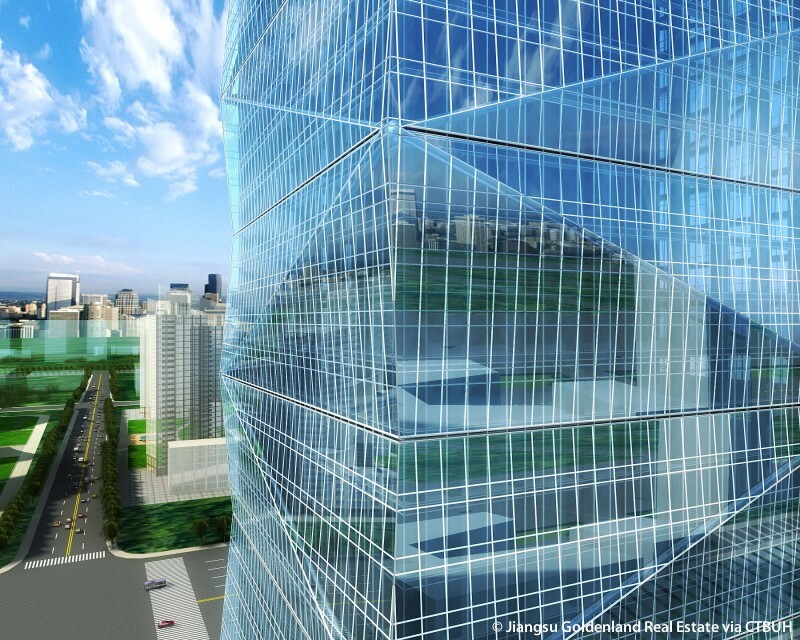 Kingtown International Center is an anchor and gateway to the new district, serving as an icon of the area’s new urbanity. 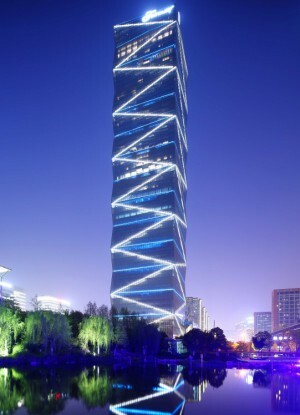 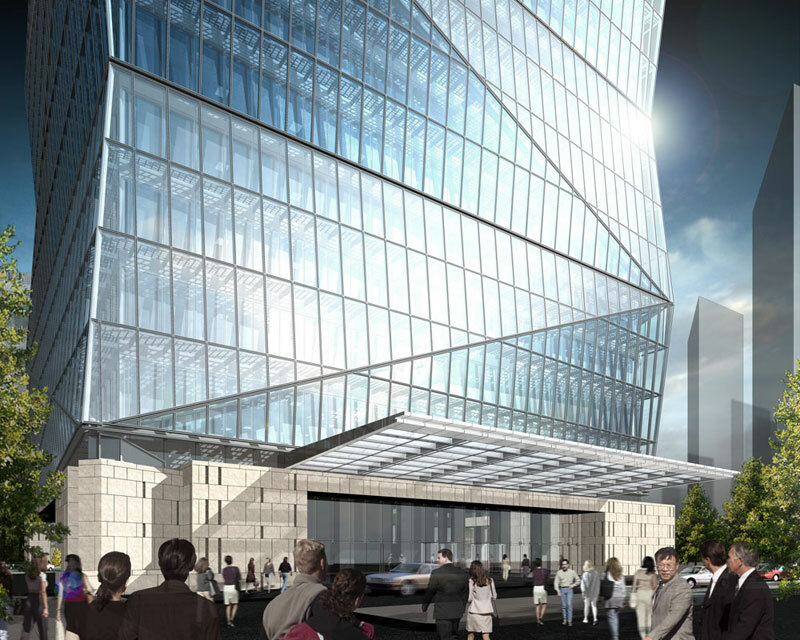 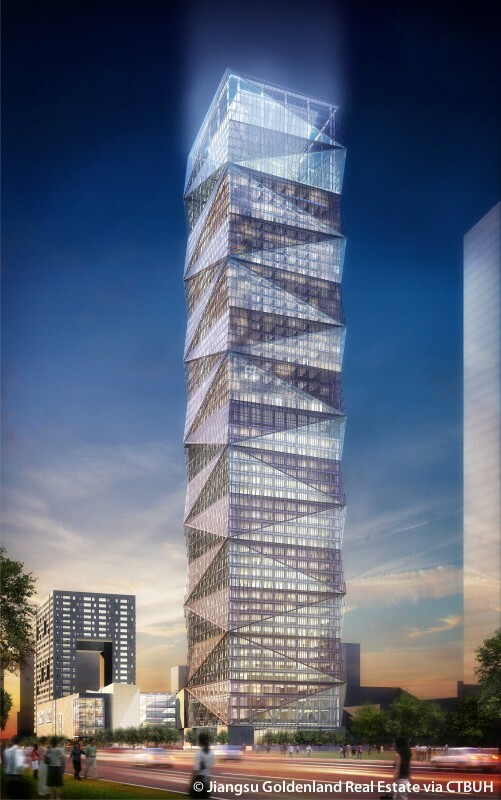 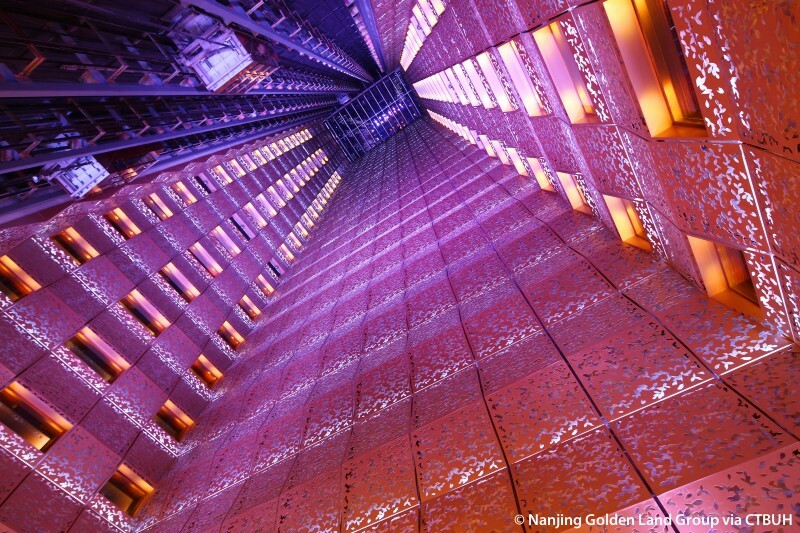 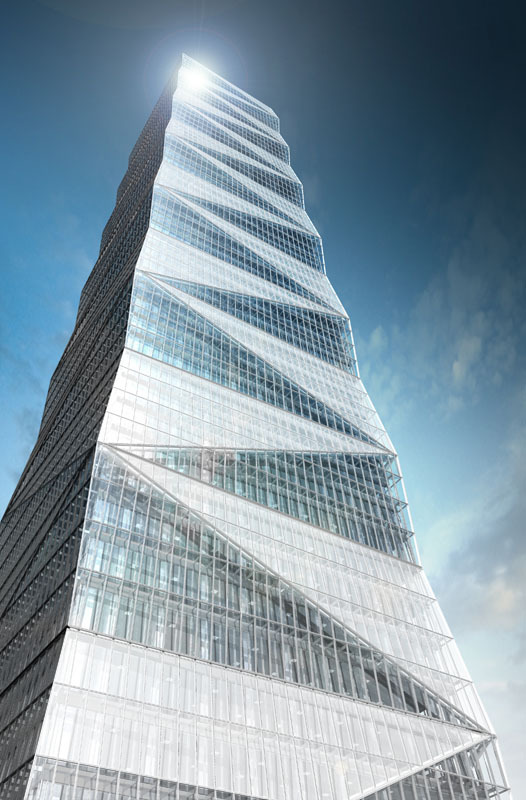 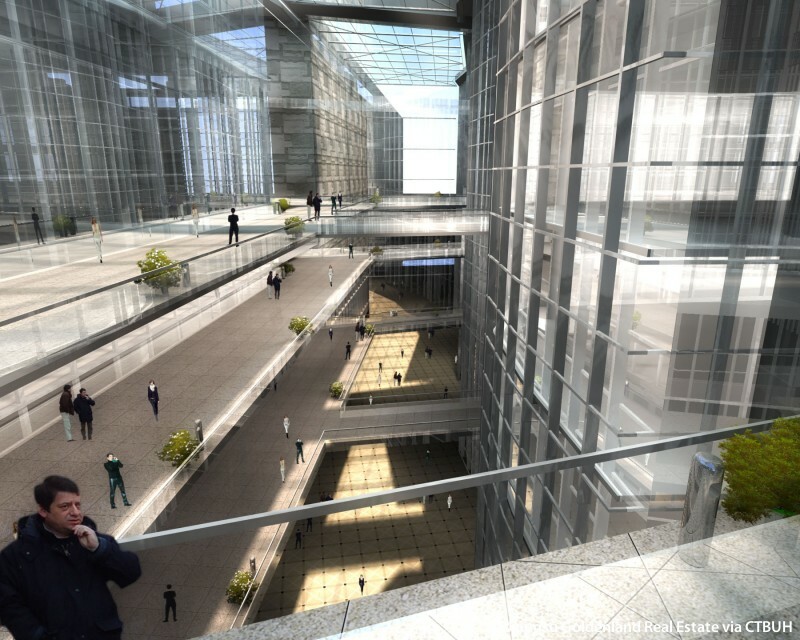 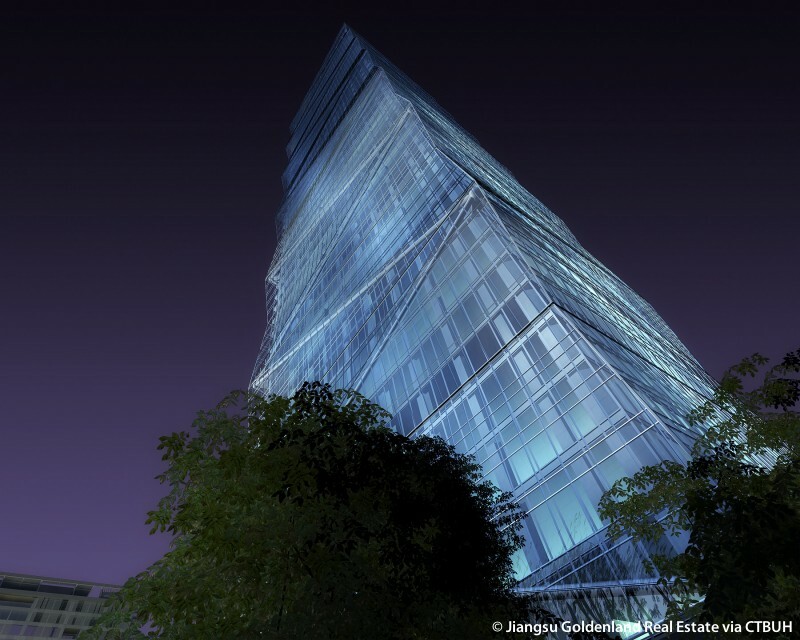 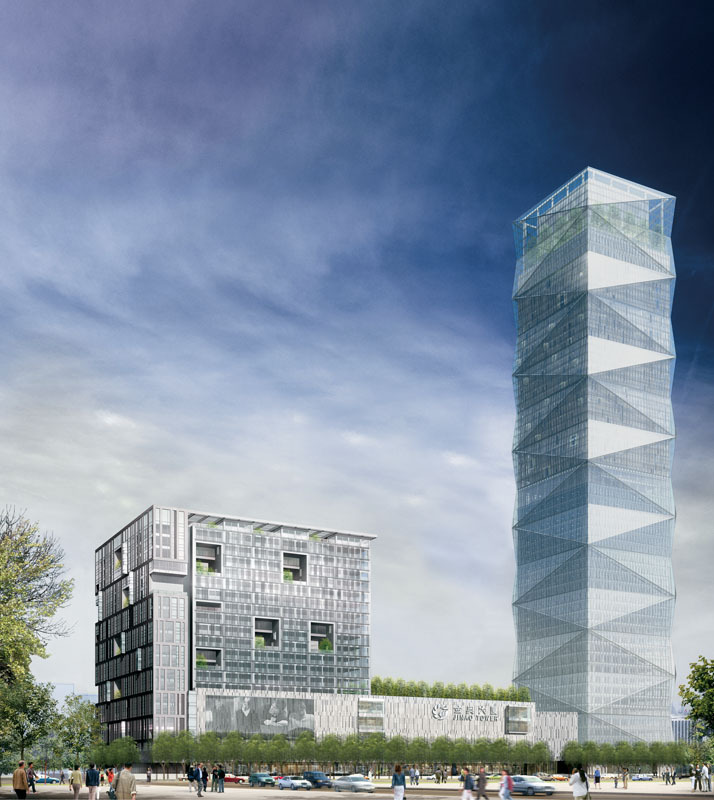 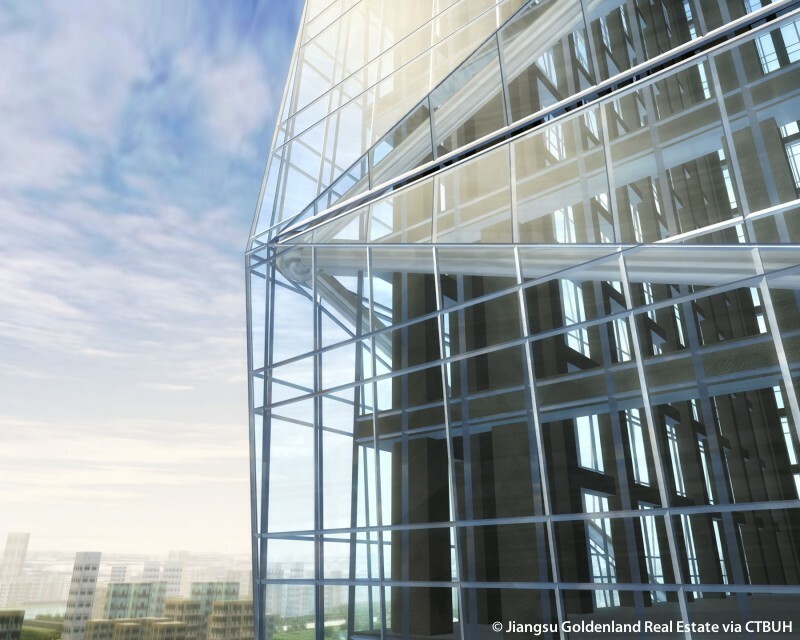 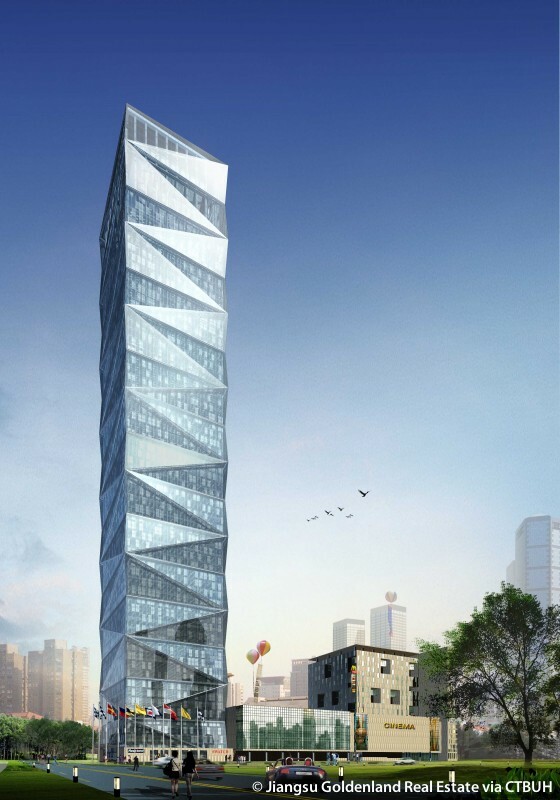 This next-generation commercial and hotel tower maximizes performance, efficiency, and occupant experience. 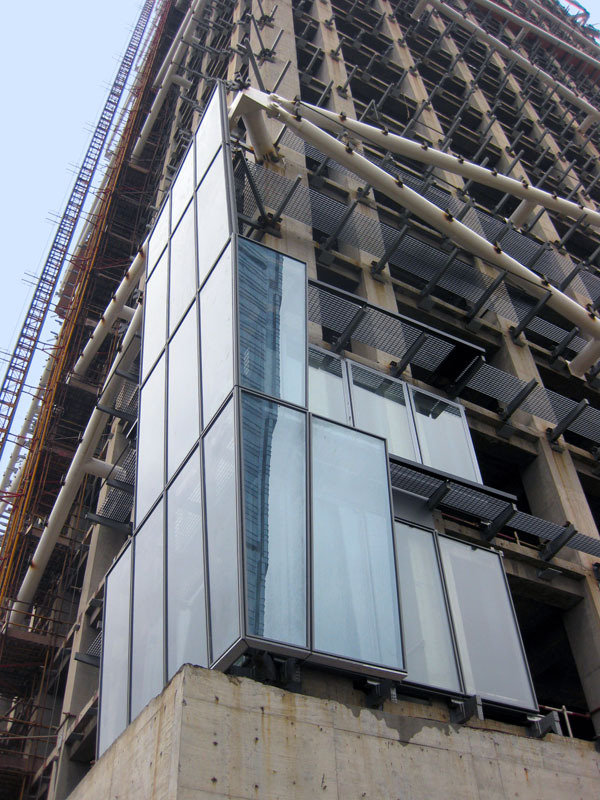 Its distinctive external bracing system creates more efficient lateral support – requiring less steel and an overall 20% reduction in building material. 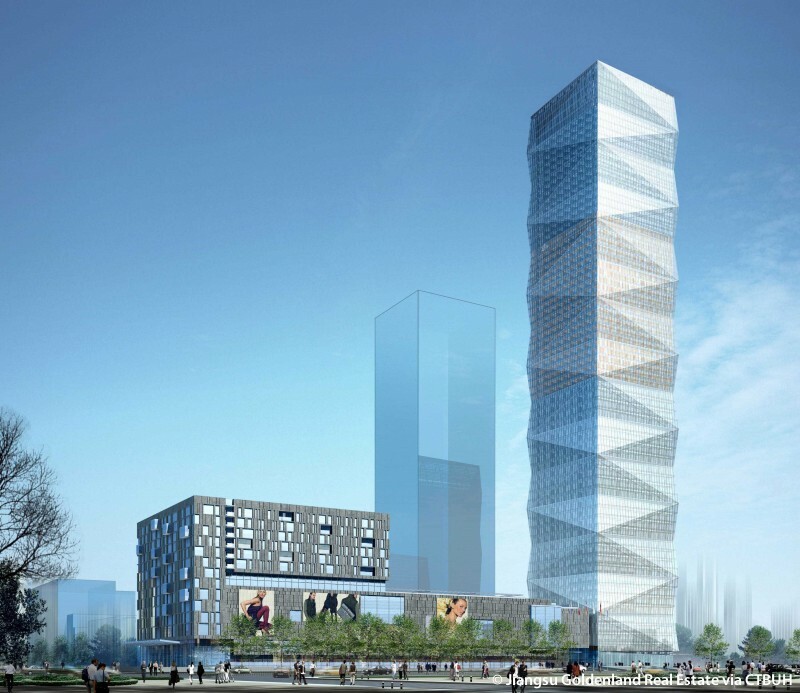 The design of the tower is rooted in the notion of developing this parcel and the neighboring parcel to serve both as a gateway to the new district and as a symbol of the vitality of the district. 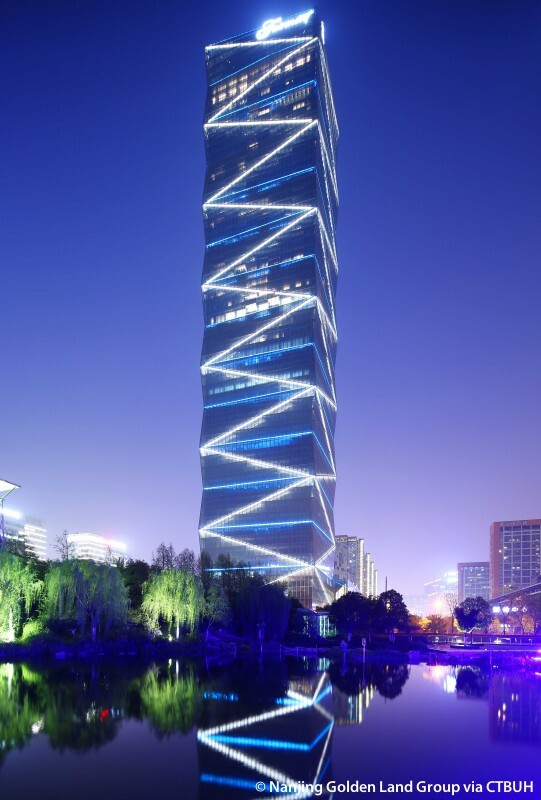 Its faceted form is derived from the juxtaposition of the innovative double-skin façade that creates solar shading and an insulating chamber between the building envelope and the occupied space. 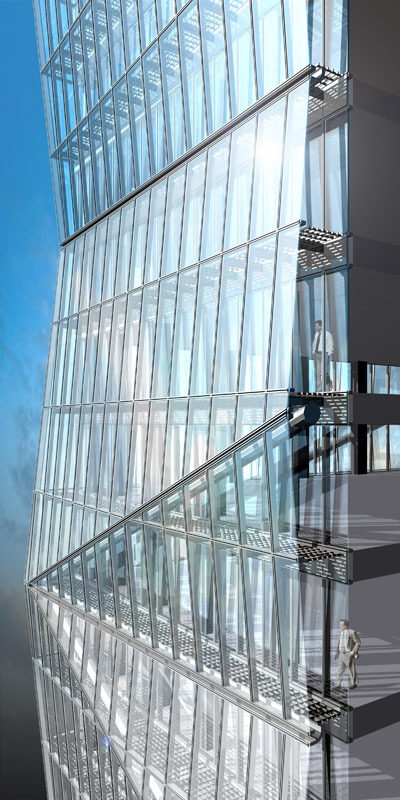 Vented openings in the outermost curtain wall allow wind pressure to draw built-up heat out of the cavity, lowering temperatures along the inner exterior wall. 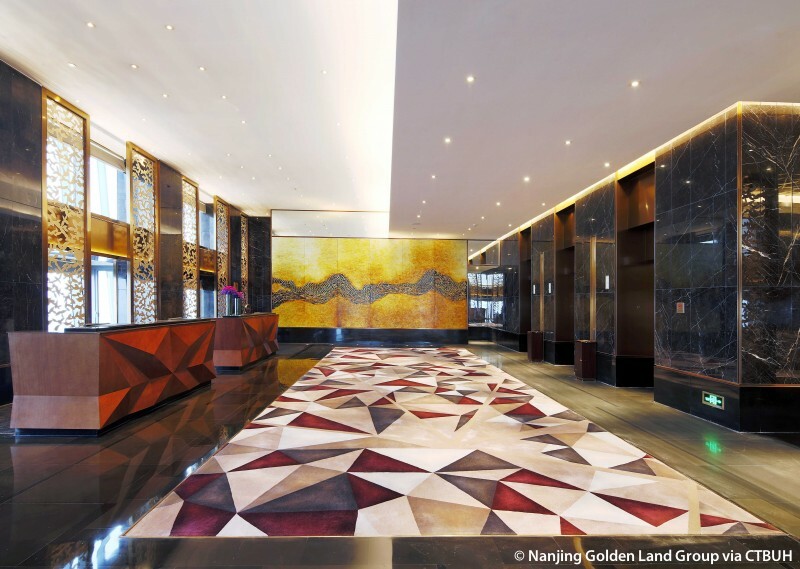 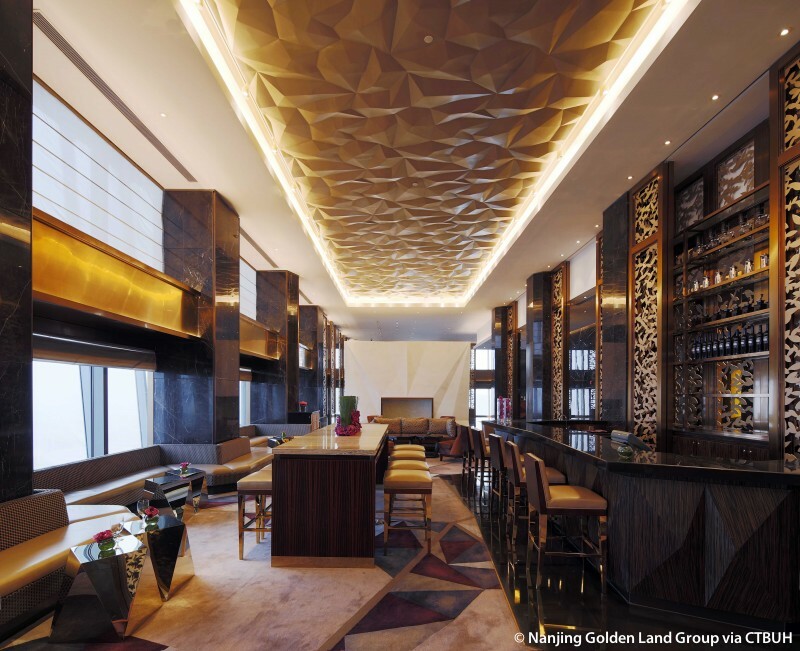 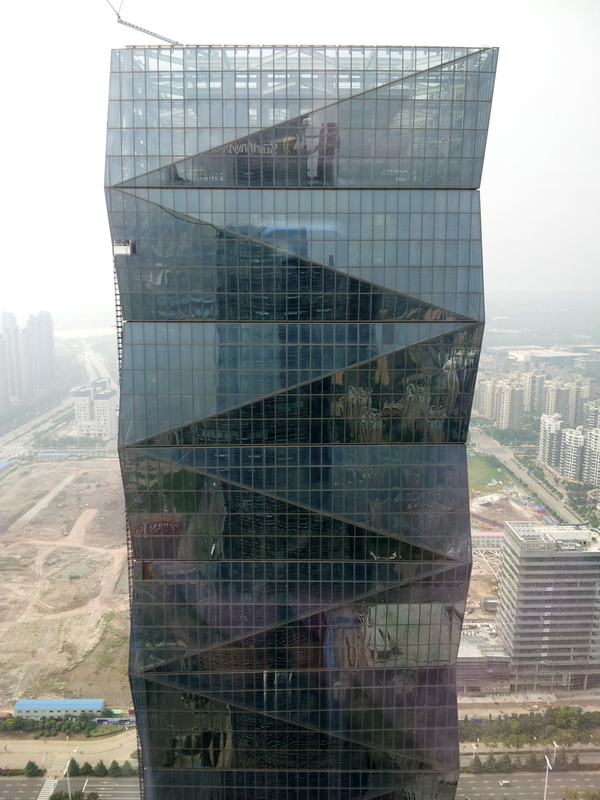 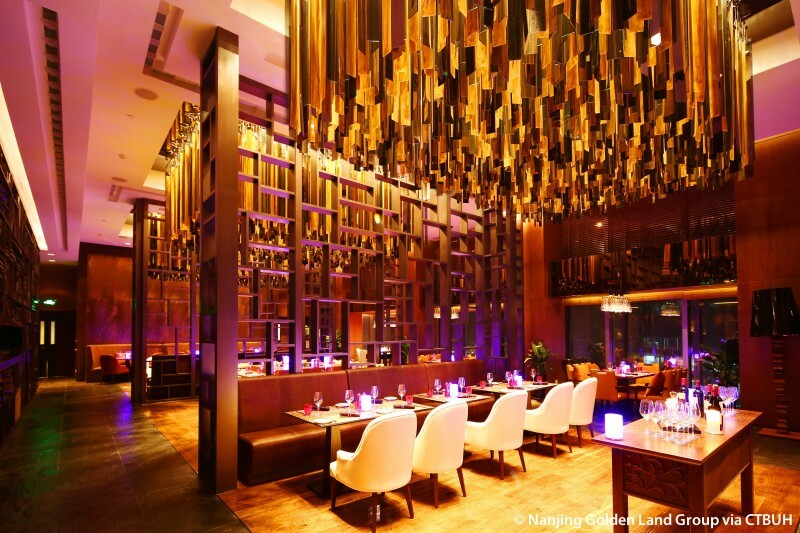 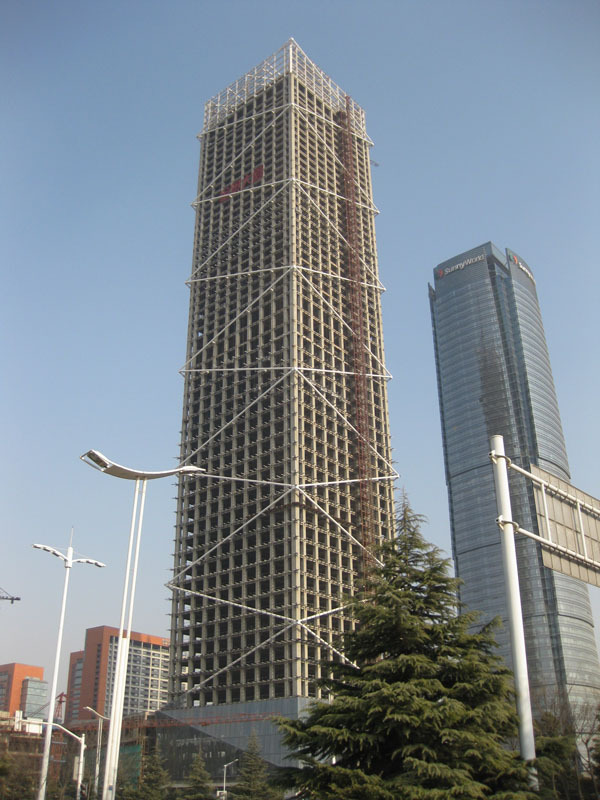 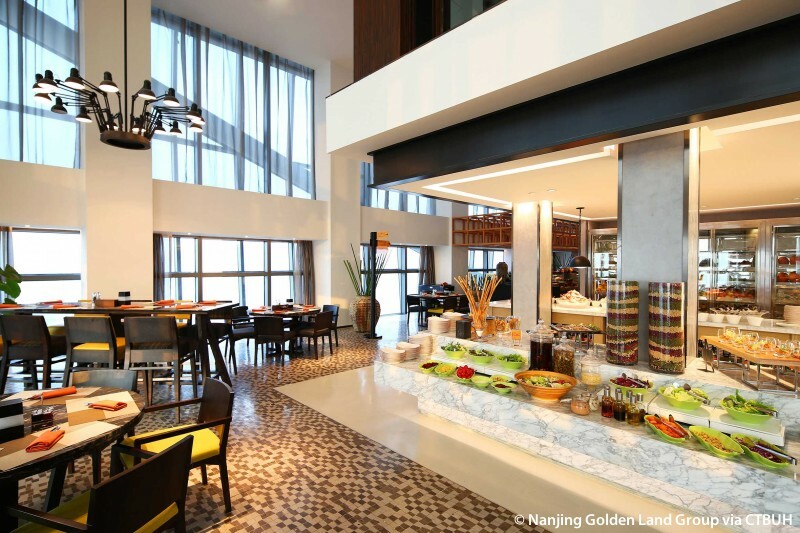 Nanjing Regional Tour Report: Redeveloping the "Southern Capital"